The Lady Rams will host the United Local Golden Eagles on Monday night in Mineral Ridge gymnasium. 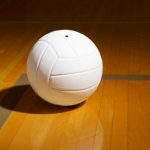 JV’s will start at 5:30 with the varsity match to follow. Good luck to coach Delisio and the rest of the Lady Rams. The Mineral Ridge Varsity Football Team will head to Salem to take on the Quakers on Friday August 28th. Kickoff is scheduled for 7:00 PM. 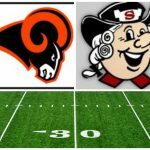 Last year the Rams lost to Salem 28-7 after only trailing the Quakers by 6 points through 3 quarters. 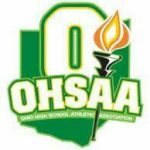 A reminder to all student athletes, all eligibility and concussion forms must be turned into the athletic office prior to your first event. Any questions please contact the athletic department. The Mineral Ridge Golf team began play on August 7th. 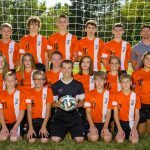 The 2015 Mineral Ridge Soccer Team will open up their season at Brookfield on Tuesday night. 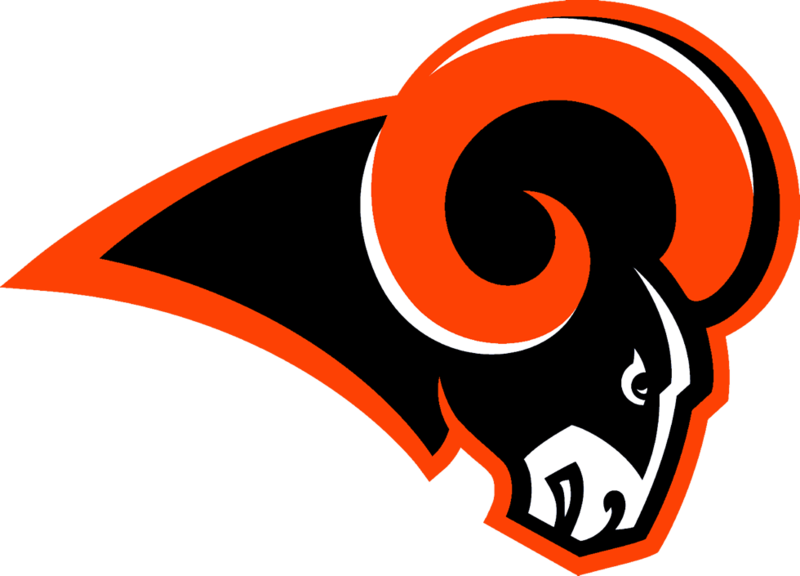 The Rams home opener will be September 3rd when they host Crestview. 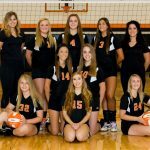 Meet the Lady Rams 2015 Varsity Volleyball Team. 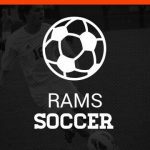 The Lady Rams will open their season Monday night when they host United Local.